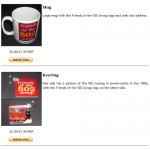 Our new shop page is now online, where you can order mugs, keyrings, mousemats and t-shirts bearing the Friends of the 502 Group logo. 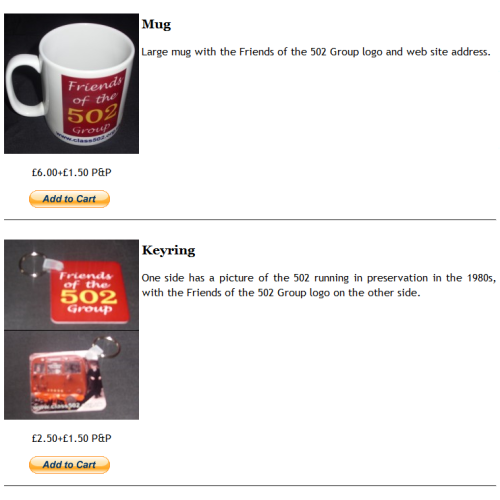 These items were previously available at our stand at the Southport Model Railway Show, but can now be ordered for delivery to your door. Order now for delivery in time for Christmas!